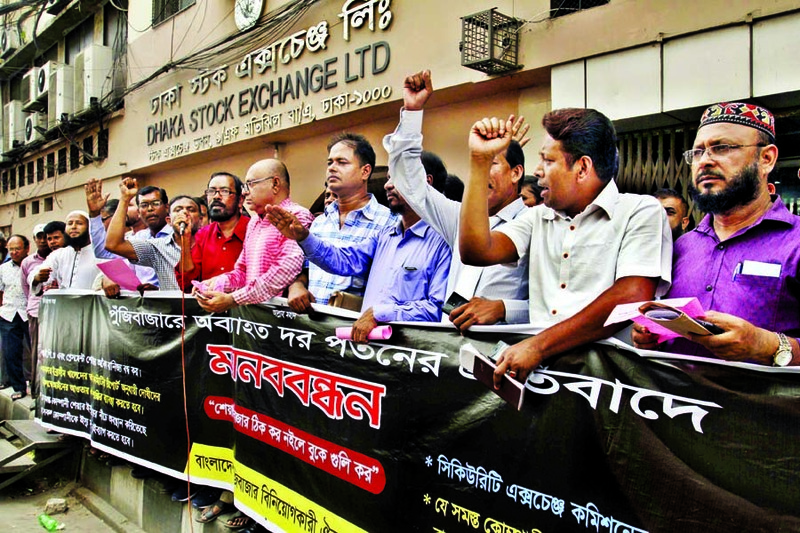 Gonoforum Chairman, Dr. Kamal Hossain, on Sunday said that nobody could be able to survive in power through embezzlement of national wealth. "Thousands of crores of taka has been looted but no initiative is yet visible to recover the looted money. Even no initiative has also been taken to frame charges against the looters," he said. 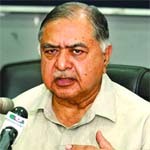 Dr. Kamal said this while he was addressing a view exchange meeting with the lawyers at the Dhaka Reporters Unity (DRU) as part of national unity process yesterday. He said, Bangabandhu had signed the Constitution of 1972 as a gift for the people of Bangladesh. "The corrupt people are plundering thousands of crores of taka from the country. 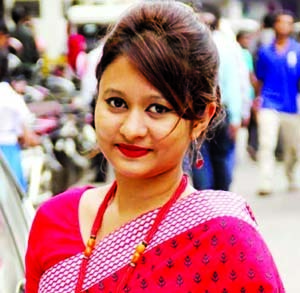 If the people keep silent in the house, then it will be an insult to Bangabandhu," he mentioned. 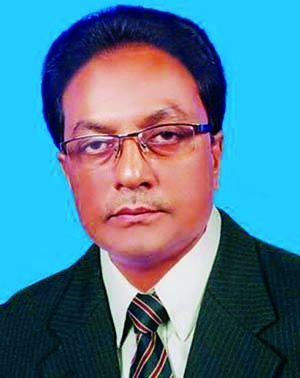 Dr. Kamal, also the constitution maker, further said that Bangabandhu made politics for the people. But the Awami League is insulting Bangabandhu in the name of politics. Everyone will have to come to the street to stop looting of the government. He urged the people of all professions to take the oath of unity to protect the country's independence.